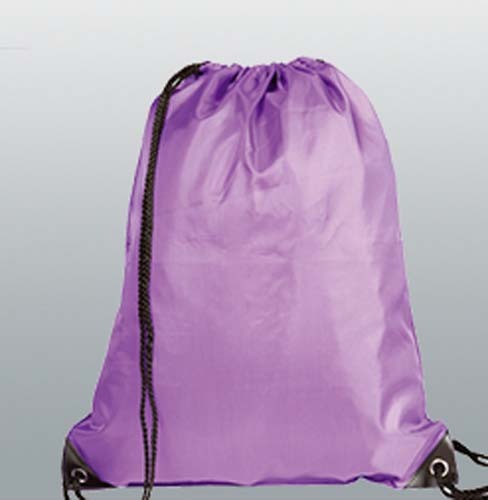 A great alternative to the standard drawstring rucksack. 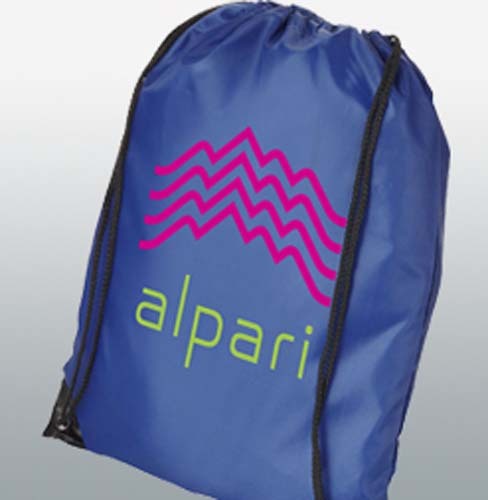 Made from durable and hardwearing 210d polyester, and secured with pp drawstring straps and reinforced eyelets, this backpack is ideal for a stand out promotion. 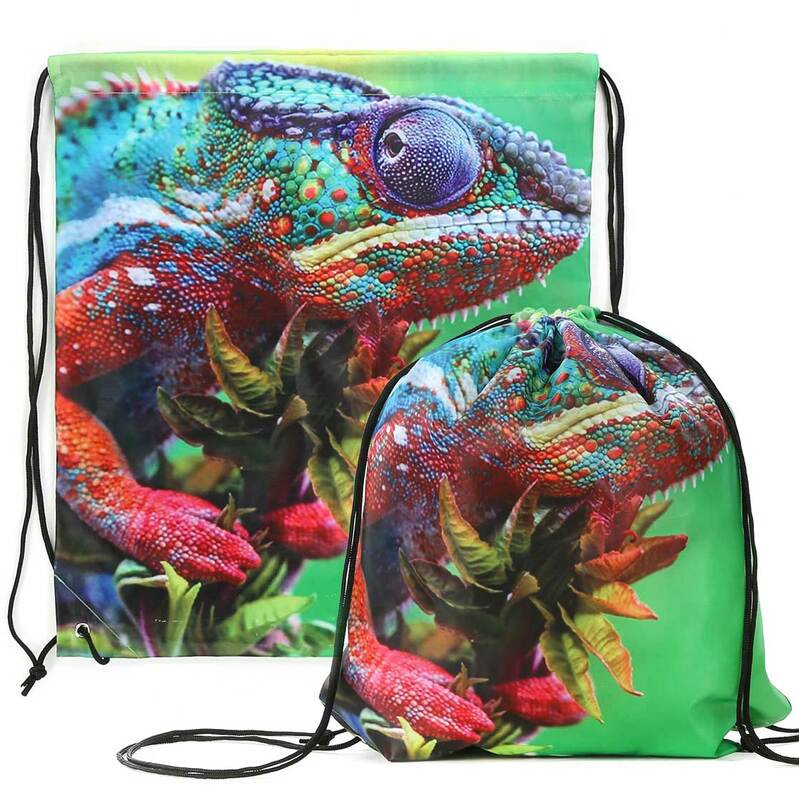 These promotional bags are 100% printable, using dye sublimation, from edge to edge, making the possibilities for design endless. 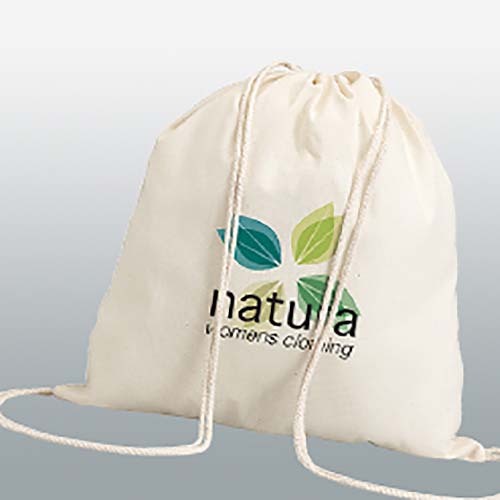 Both sides of this bag can bre branded full colour to really make an impact and enhance your brands image and awareness. 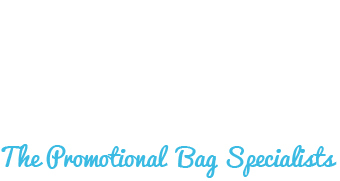 These bags also offer fast turn around service, with delivery available after sample approval from only 2 weeks. *Prices include full colour dye sublimation, 100% coverage. Origination and Delivery included. Copyright 2014 Bags of Ideas 70 Hampden Way, Muswell Hill, London N10 2NX. 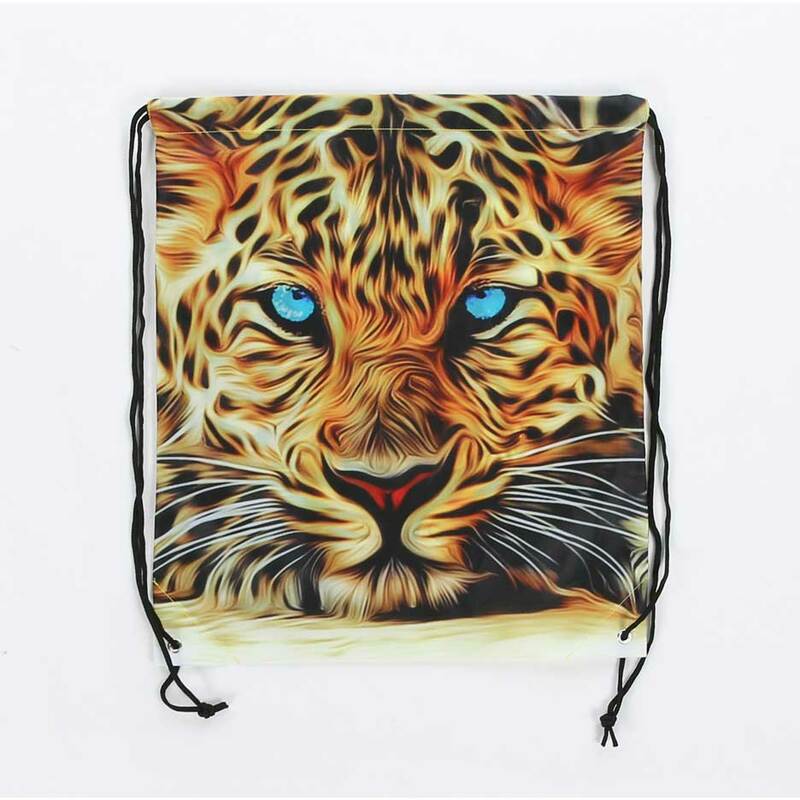 Bags of Ideas is a trading name of Galpeg Ltd; Registered Company Number: 1233774, ISO 9001:2008 Certification Number: FS 619781.